After years of development, which have included a failed partnership with Walmart, Best Buy, and others as part of MCX, Target quietly rolled out their “Wallet” mobile payment feature. The release marks the next step in Target’s mobile app journey, which most recently involved the consolidation of the popular offers application, Cartwheel, into the relaunched Target app. Here are a few observations about the new functionality. While we’ve yet to see any official marketing for the payment capability, the in-store and in-app branding indicates that the new feature is part of Target “Wallet”. This departure from the unofficial industry standard of calling everything “Pay” actually makes sense given that the feature set is home to payment cards, and because it offers coupons via Cartwheel. From the user perspective, Wallet simply replaces the Offers-only barcode with a new one that also handles payment and is accessed via a new Wallet tile on the bottom nav of the Target app. One of the ways the Target Wallet stands out is in the way it has integrated its customer loyalty program with its payment capability. A good comparison to this is the Walmart Pay application, which has been so successful largely because of how the company has integrated Coupons and Payment into the same QR code and encouraged the user to present the phone any time during a transaction. This ensures that customers aren’t having to make a payment-method decision as they are forced to do with Apple Pay or other wallets. Instead, customers can use the Walmart app as more of a loyalty card, with a payment capability wrapped neatly into the same experience. This models behavior users are already acting out with everything from their Starbucks cards to their local grocery store savings cards—minus the payment—and this is the same approach Target took. For many Target customers who already use Cartwheel, the checkout experience is mostly the same—scan items, present phone barcode to apply savings, and pay. Only now, if the user has linked their Target REDcard, payment happens automatically without any payment terminal interaction. It actually feels quite magical. If you aren’t already a REDcard user, you are out of luck, as the Wallet currently only supports the REDcard as a payment option. One topic that often comes up as retailers increasingly deploy mobile wallets is the fact that by enabling these wallets, the transactions shift from Card Present interchange rates to Card Not Present rates. 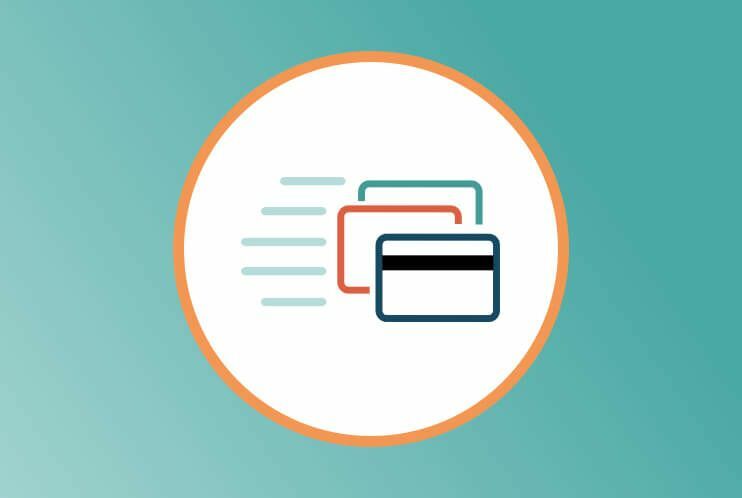 The price difference between these two transaction types can be significant for a retailer the size of Target and undoubtedly plays a big role in their decisions around card enablement. 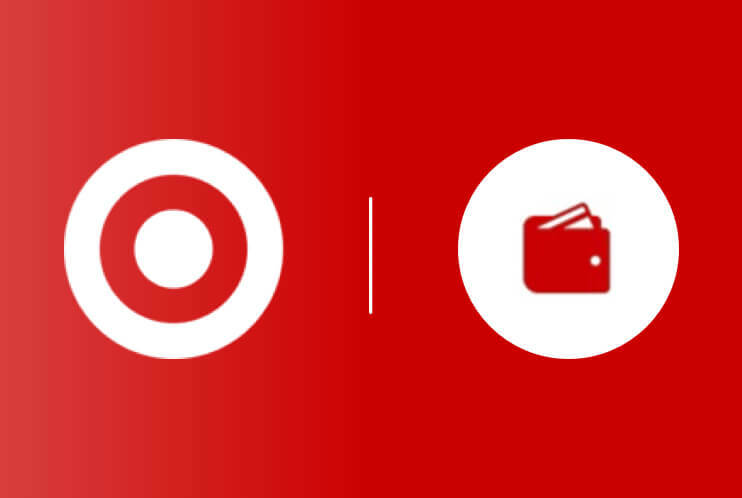 As previously mentioned, the Target Wallet app currently only supports Target REDcards for payment. There is mention in the app of Gift Cards coming soon, but no mention of non-Target issued cards. This move obviously limits usage of the new capabilities to a smaller user base, but that is probably just fine for the initial launch. Over time, the hope is that large retailers like Walmart, Target, and others can drive the industry towards a Cardholder Present or other similar rate tier due to the additional fraud reduction these wallets can provide. Overall, the Target Wallet launch is exactly what the retailer has been hinting at since the beginning of the year and follows a well-tested pattern for usage and interaction. 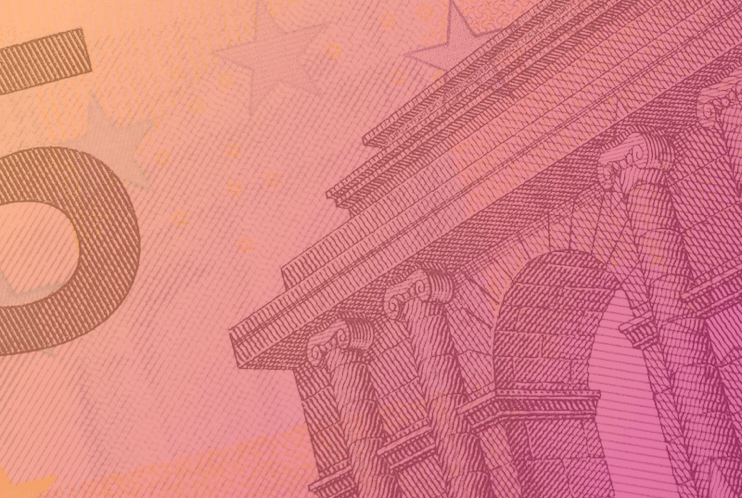 Although the app currently has limitations in available payment methods and ultimate utility, its existence is still inspiring industry debate as to whether the OS-based NFC wallets (e.g. Apple Pay, Android Pay, Samsung Pay) will ever see the adoption that their Merchant-based counterparts achieve (e.g. Walmart, CVS, Target, Khols, Starbucks, Dunkin). After all, if the industry agrees that the number one thing holding mobile payment adoption back is simply a lack of a reasons to use the tools, then who better to create those reasons than the merchants from which consumers are shopping at? 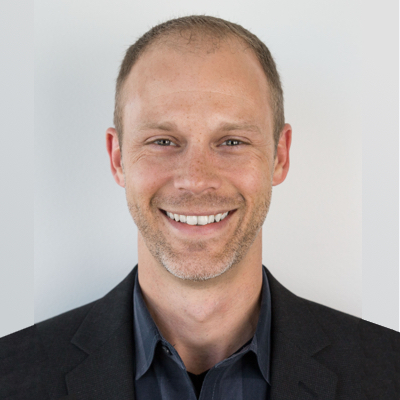 Scott Harkey leads the Strategy and Payment Practice at Levvel where he manages the payments efforts with clients that include Global Banks, Digital Wallet Providers, Merchants, Acquirers and startups. 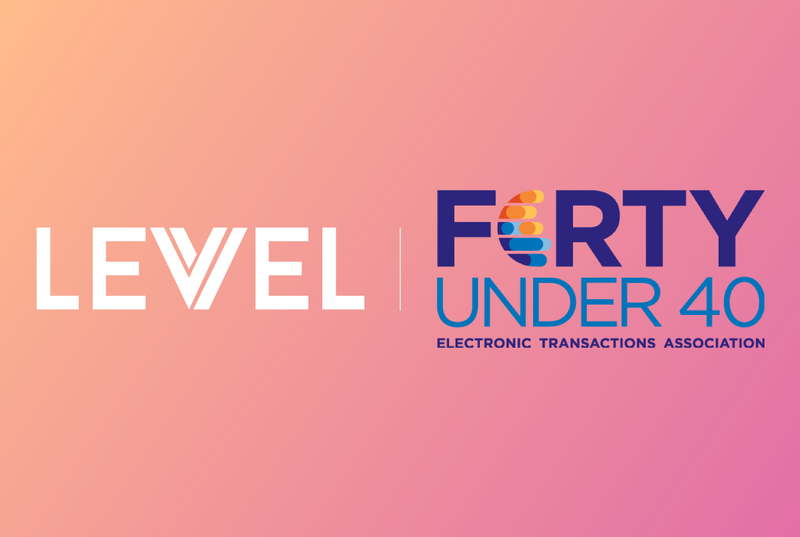 Prior to joining Levvel, Scott was a Technology Executive at Bank of America managing the bank’s Digital Wallet technical efforts. This experience, along with 10 years of technology merger integration and IT operations outsourcing work at Wells Fargo, enables Scott to bring a unique “insider” point of view combined with a proven track record of delivery to banks, technology providers, and merchants operating in the digital payments space.